Tiffany's Online Finds and Deals: Kraft Easy Mac 10 pack as low as $4.96! Kraft Easy Mac 10 pack as low as $4.96! 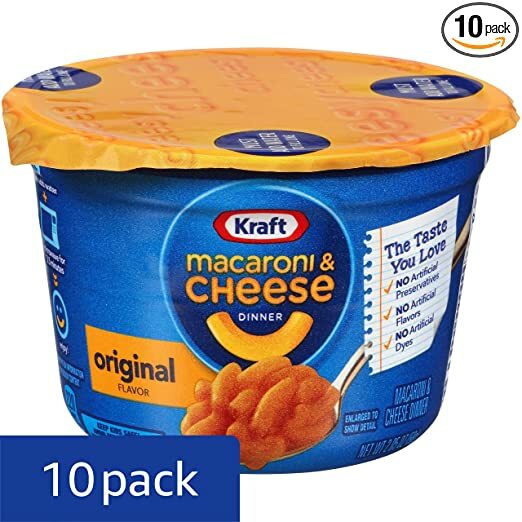 Amazon currently has Kraft Easy Mac 10 pack for as low as $4.96 with 15% Subscribe and Save. This is a GREAT price making them only about $.50 each!